Approximately 25 percent of drug-resistant epilepsy patients taking cannabidiol (CBD) developed a tolerance to the treatment, researchers said at the American Epilepsy Society annual meeting taking place Nov.30 – Dec. 4, 2018. 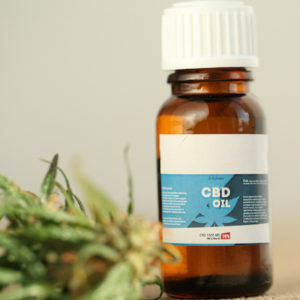 The findings suggest that that the effectiveness of the CBD drug might wane in the long term for some patients, complicating clinical management, said the lead study author Shimrit Uliel-Sibony, MD, a pediatric epileptologist at Tel Aviv University. 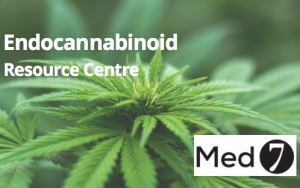 Twenty-one of 84 patients, who were on an average dose of 12.6 mg/kg, developed tolerance to CBD. The researchers defined tolerance as either a need to increase the dose by 30 percent or more following evidence that it had reduced efficacy, or a response reduction of more than 30 percent. The mean duration to tolerance was 7.3 months, with a range of one to 24 months. 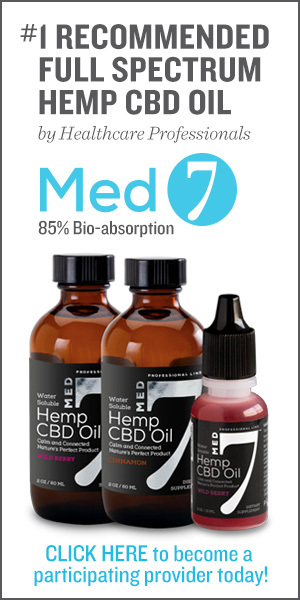 In the study, researchers enrolled 92 patients with refractory epilepsy who were taking CBD-enriched oil with a 20-to-1 cannabidiol-to-tetrahydrocannabinol ratio. The formulation was approved for treatment in Israel but is different than the CBD-only version approved in June by the US Food and Drug Administration for Lennox-Gastaut and Dravet syndromes. The research team had access to an average of 20 months of follow-up data, which is longer than studies typically have had in assessing response to CBD, the researchers said. All of the patients had been on at least four treatments, which might have included vagal nerve stimulation, surgery or other pharmaceutical treatments. About one-third of patients had been on between five and nine antiepileptic drugs (AEDs) before treatment with CBD, 39 percent on 10 to 18 AEDs, and 24 percent were on concomitant clobazam treatment. The mean CBD dose was 11.3 mg/kg. Ninety patients were included in an efficacy analysis, 87 in a safety analysis, and 84 in a tolerance analysis. Researchers found that 10 percent of the patients reached seizure-freedom; 16 percent had a seizure reduction of 76–95 percent; 29 percent a reduction of 50–75 percent; 33 percent a reduction of less than 50 percent; and 12 percent had no reduction. A better response rate was correlated with a higher dose (p=.043); younger age at treatment onset (p=.018), and a shorter epilepsy duration before treatment onset (p=.03). No difference in response or tolerance development was related to clobazam treatment, researchers found. Joseph I. Sirven, MD, FAAN, professor of neurology at Mayo Clinic in Phoenix, AZ, who was not involved with the study, agreed. He said the findings show that there is still much that is unknown in how to best treat patients with cannabidiol oil. Source: AES Abstract 2.233: Uliel-Sibony S, Hausman-Kedem M, Kramer U. Cannabidiol tolerance in children and adults with treatment-resistant epilepsy.